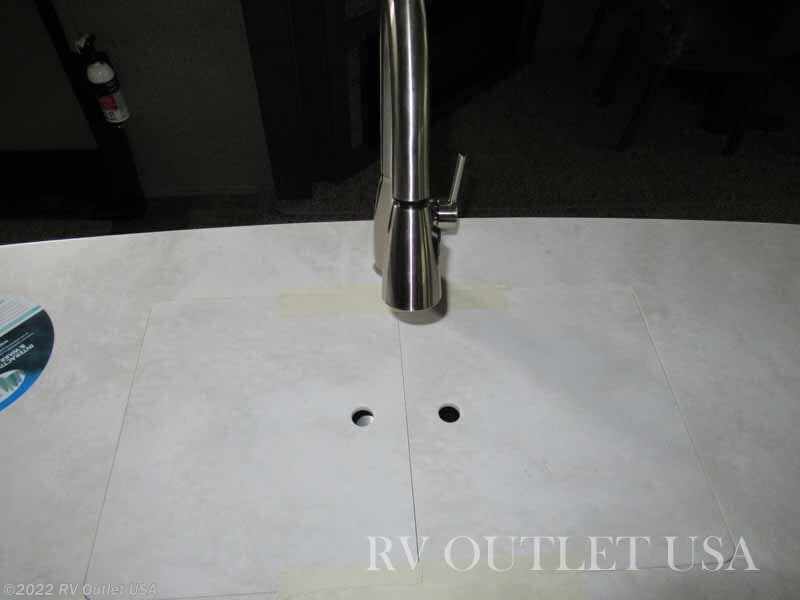 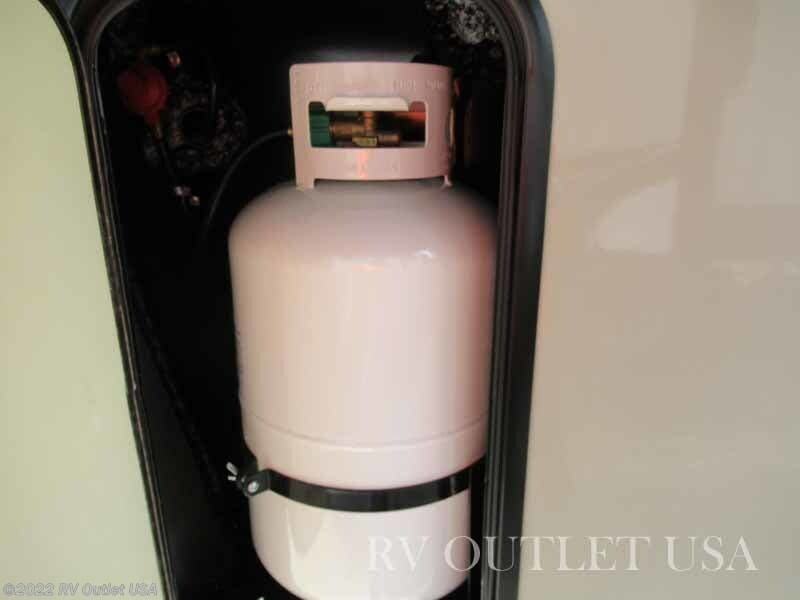 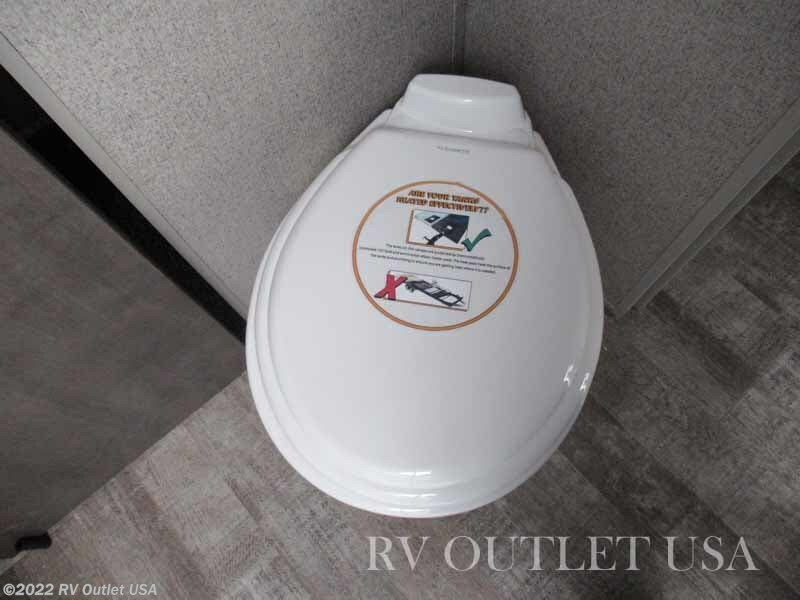 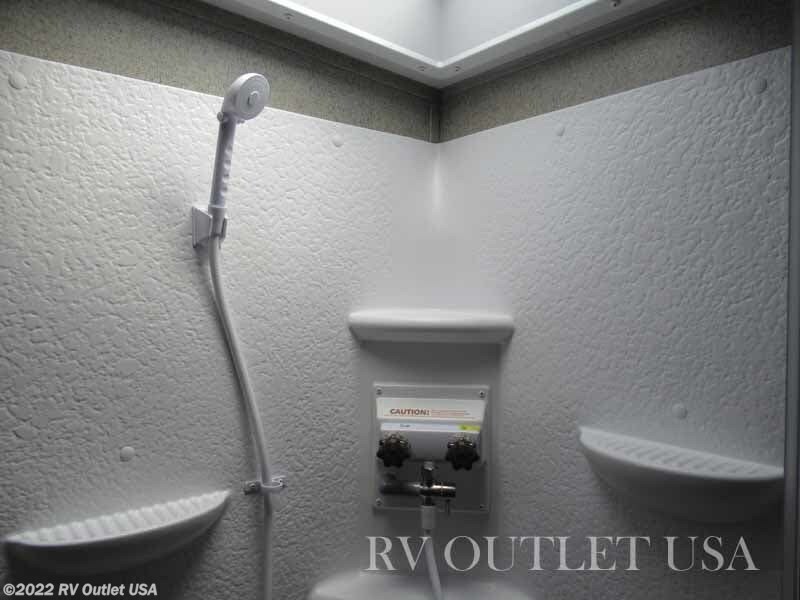 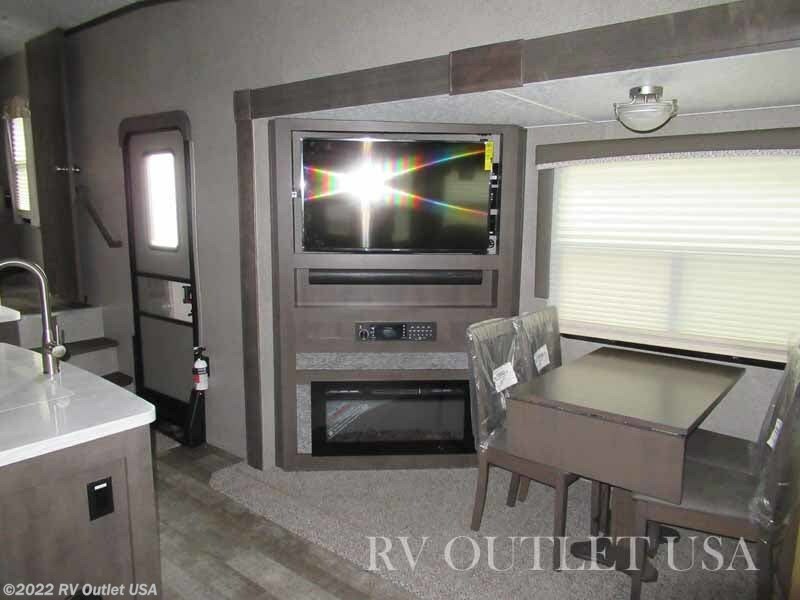 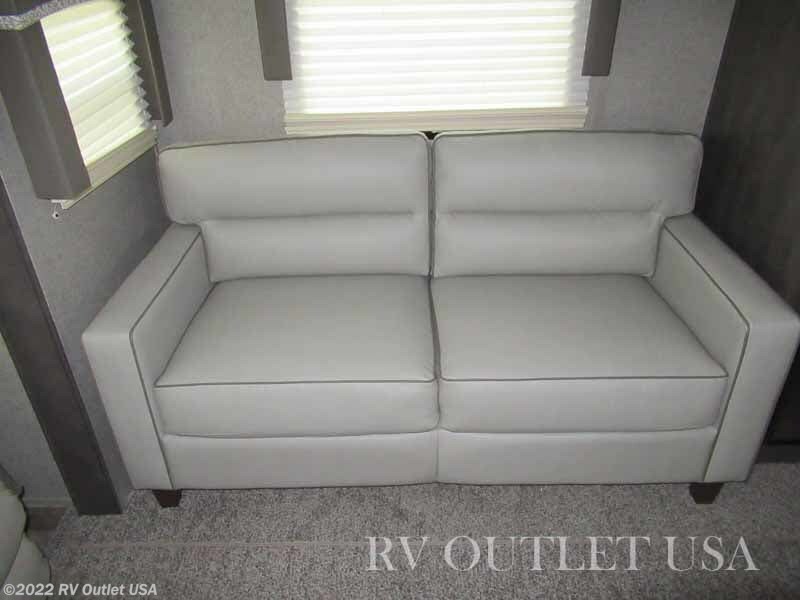 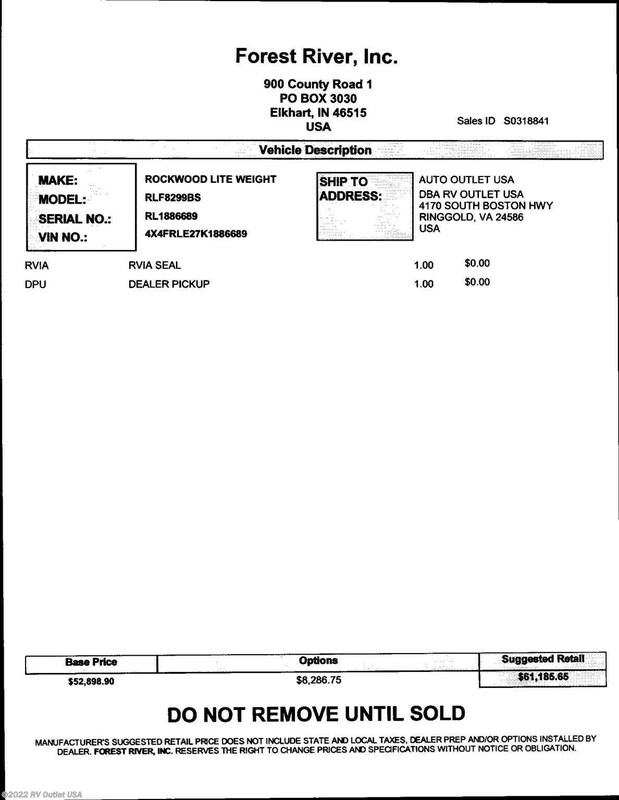 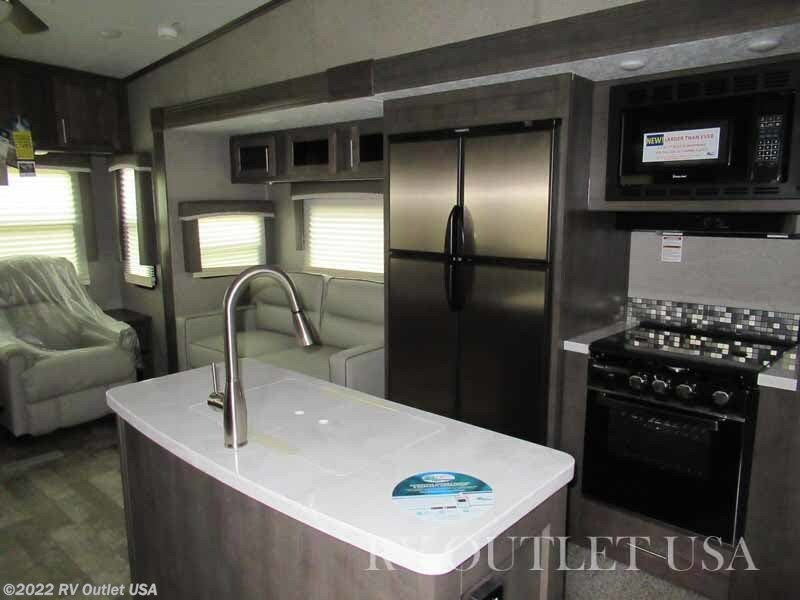 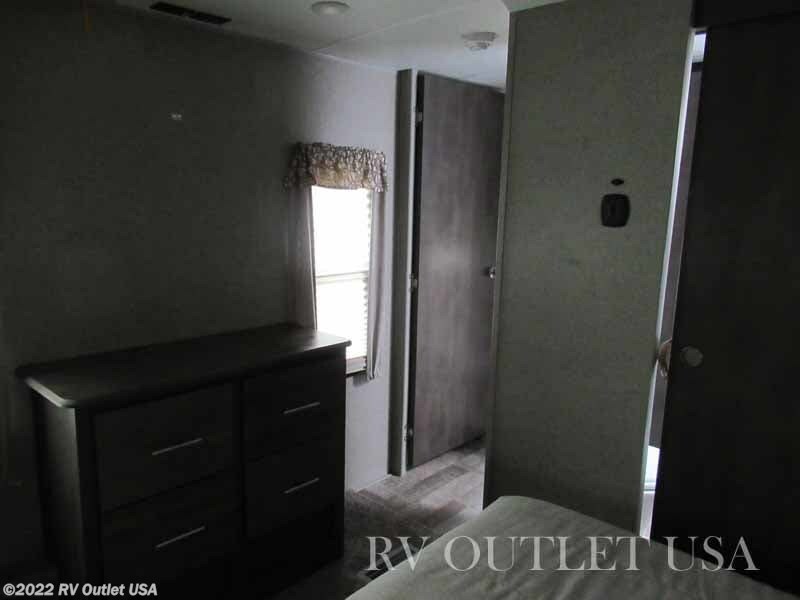 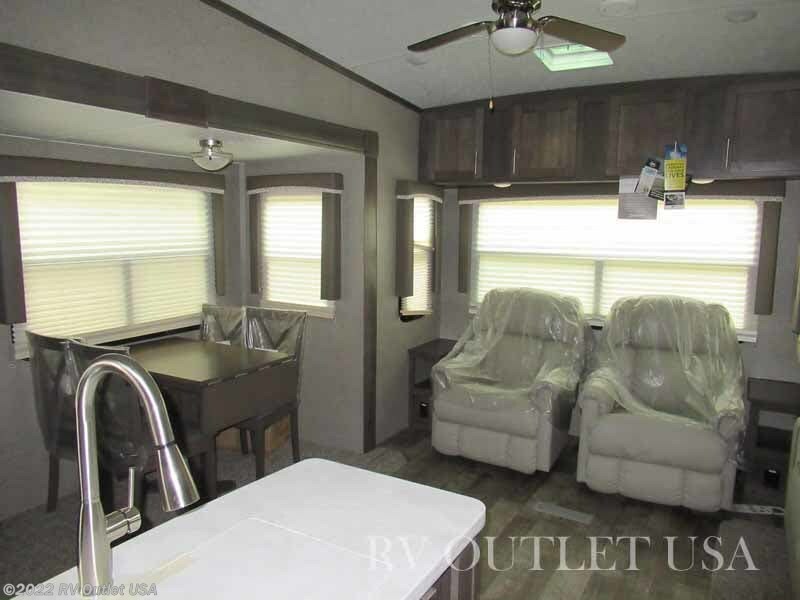 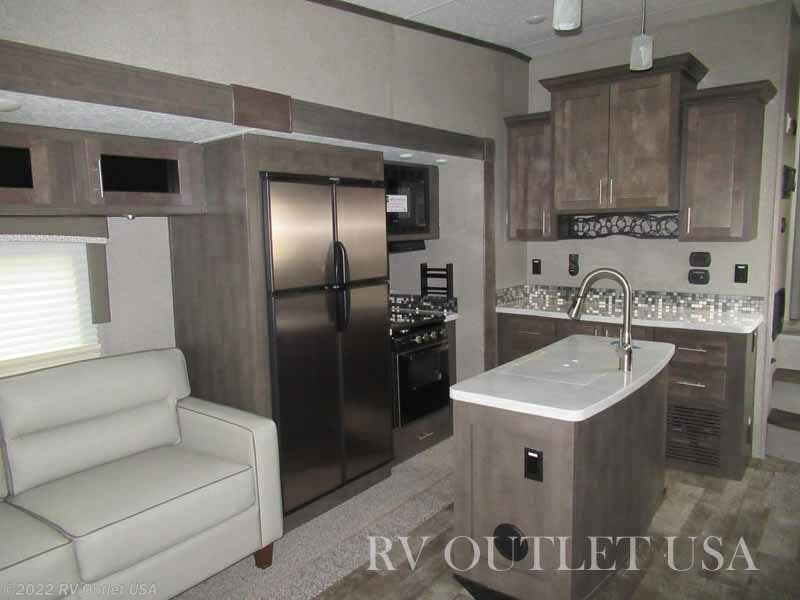 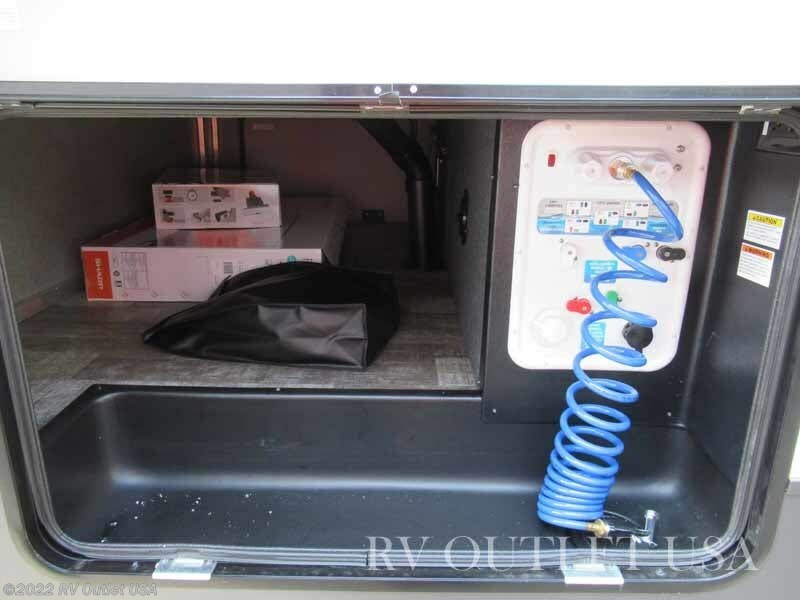 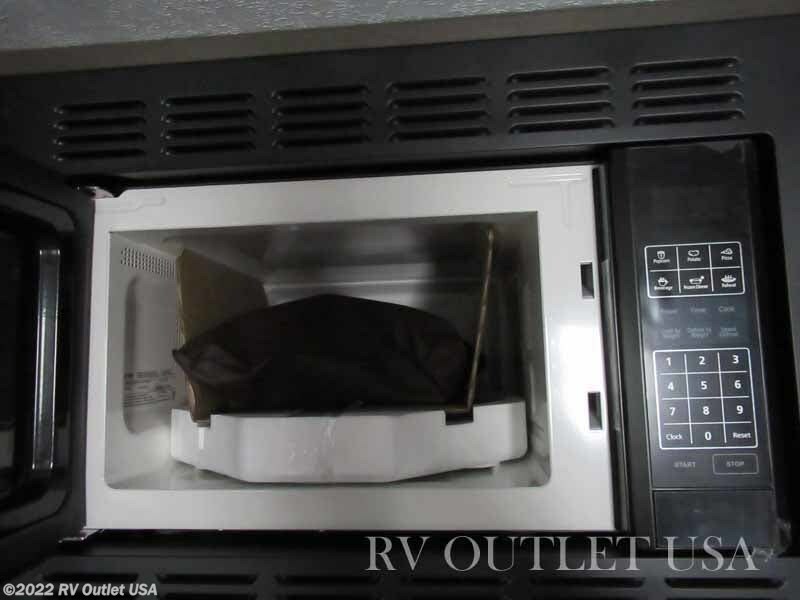 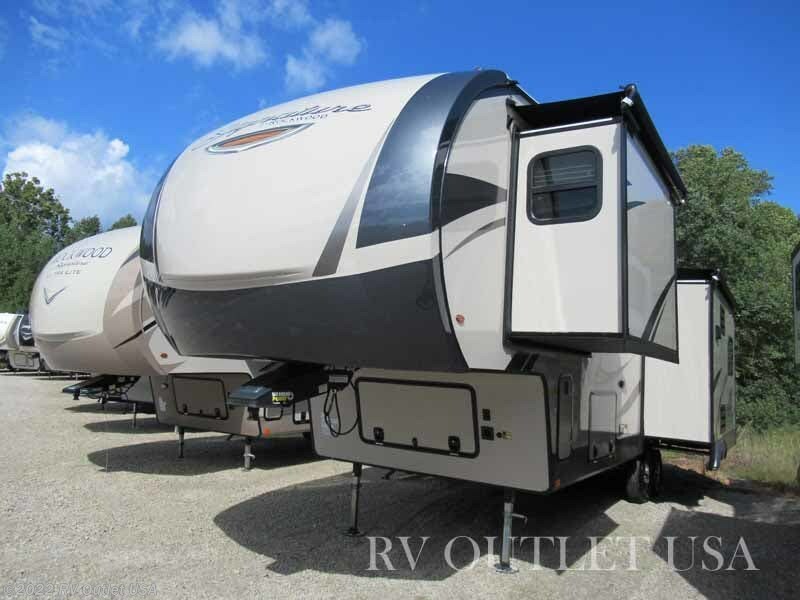 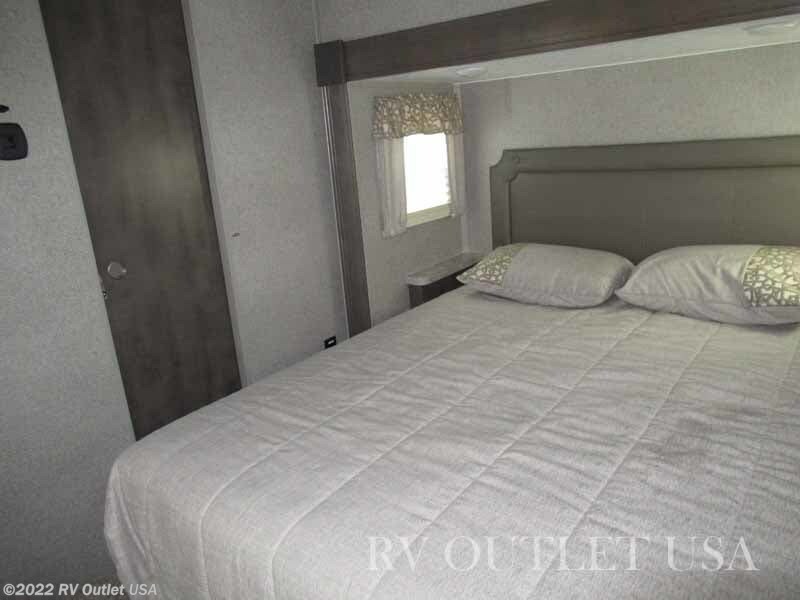 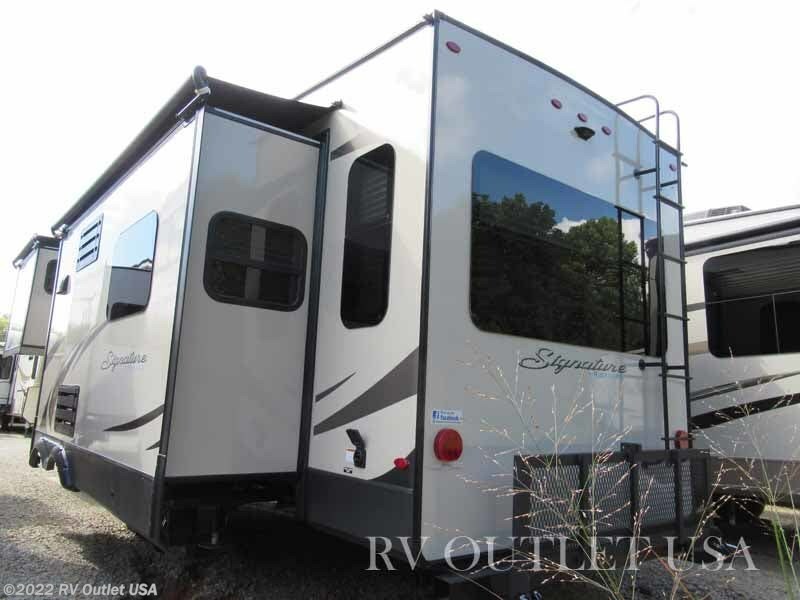 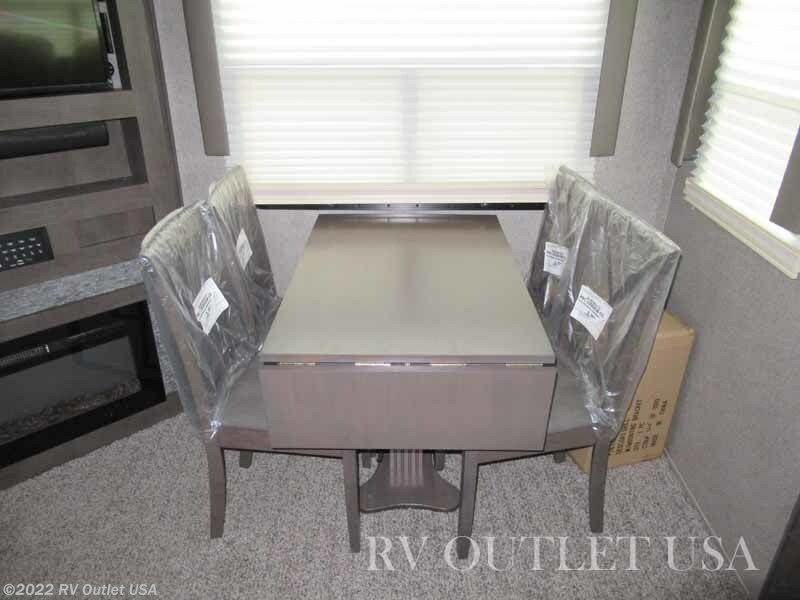 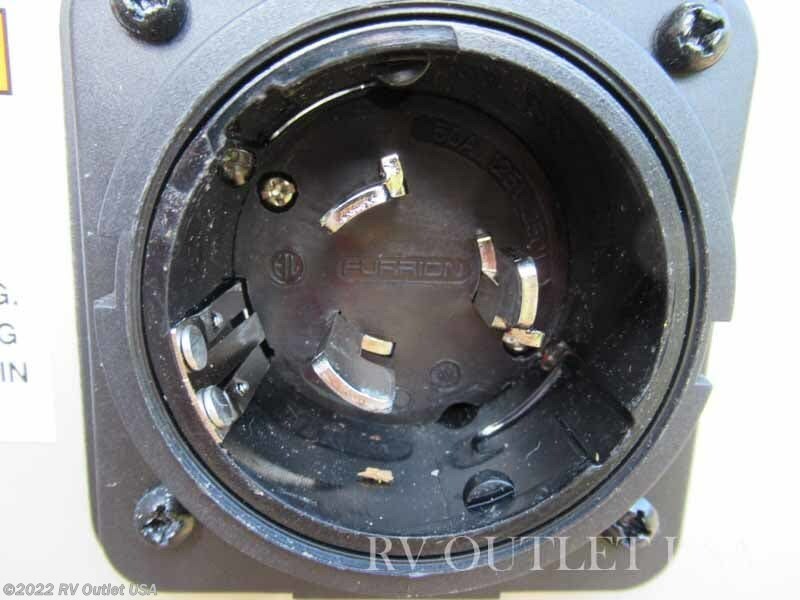 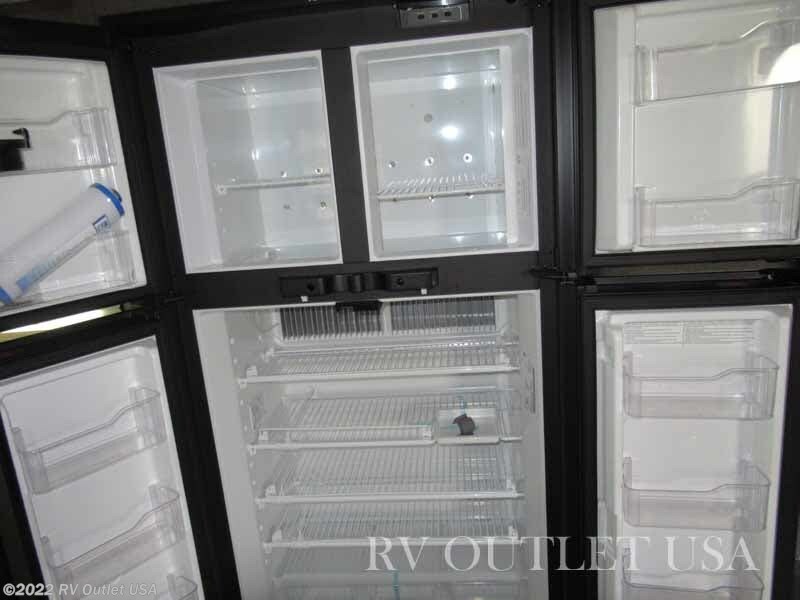 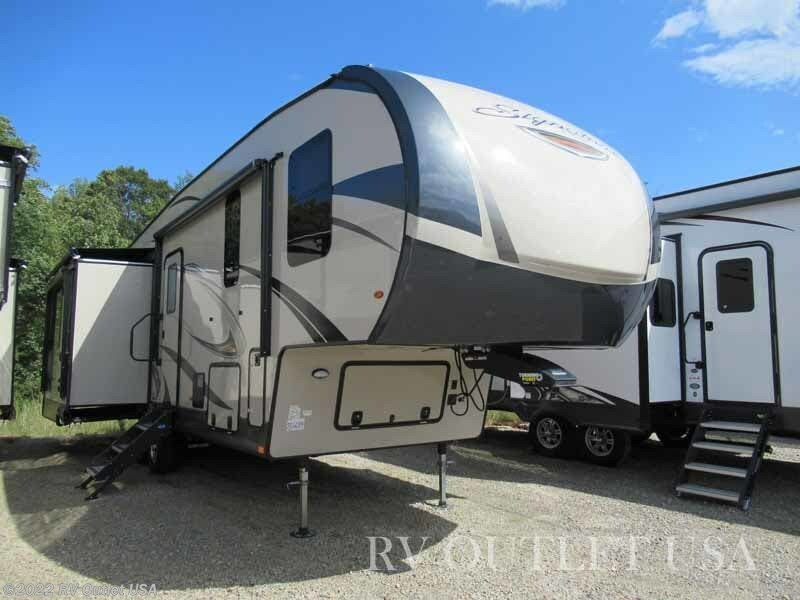 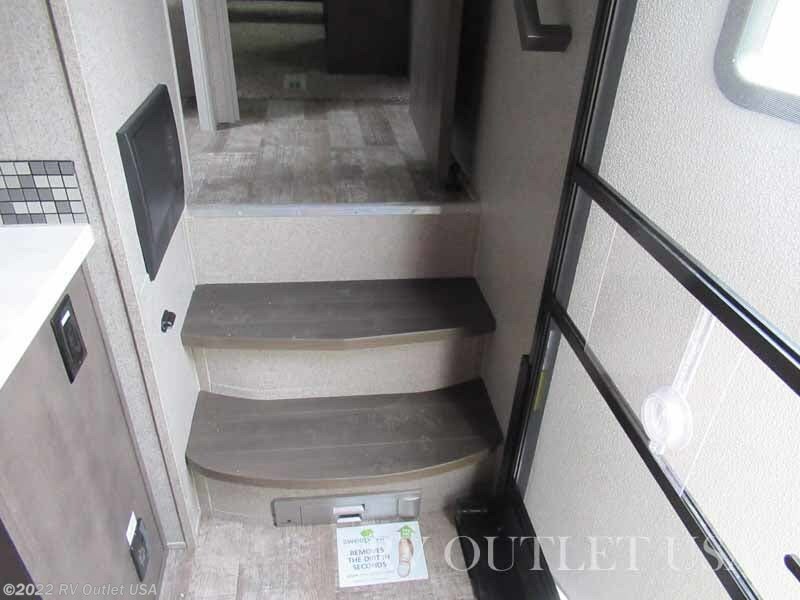 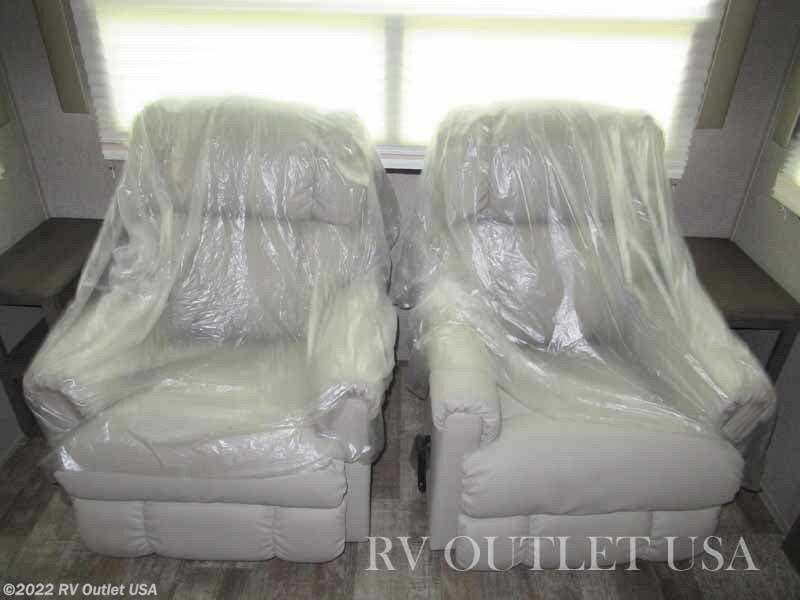 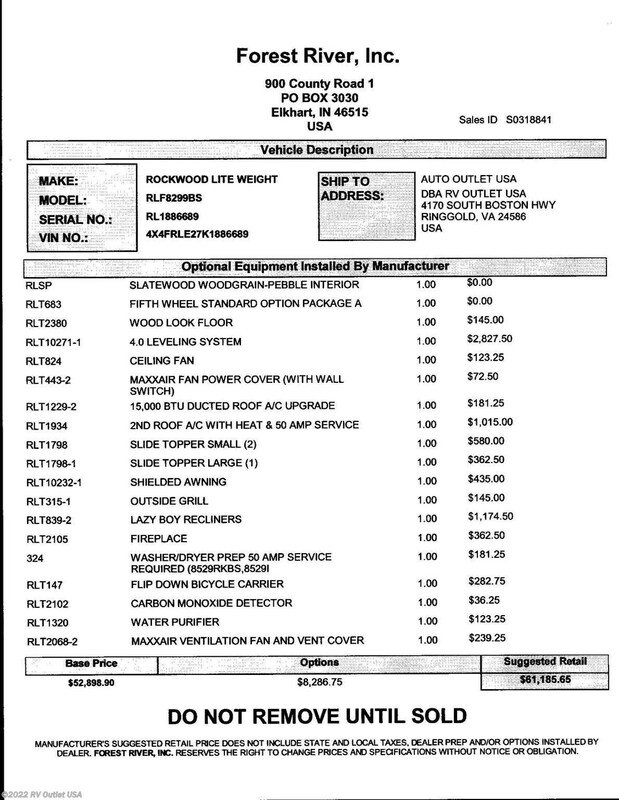 We have this really nice 2019 Forest River Rockwood 8299BS here in stock. 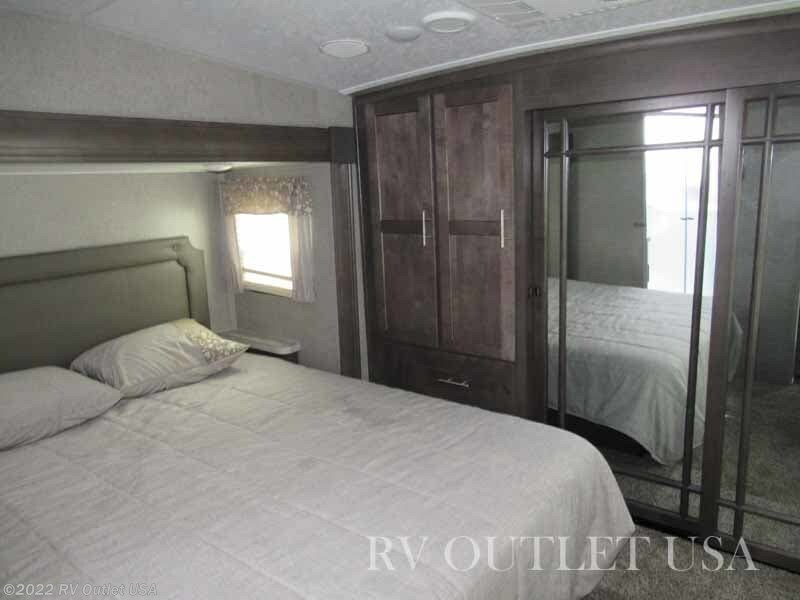 The 83299BS floor plan sleeps approximately (4) people and has (3) slides. 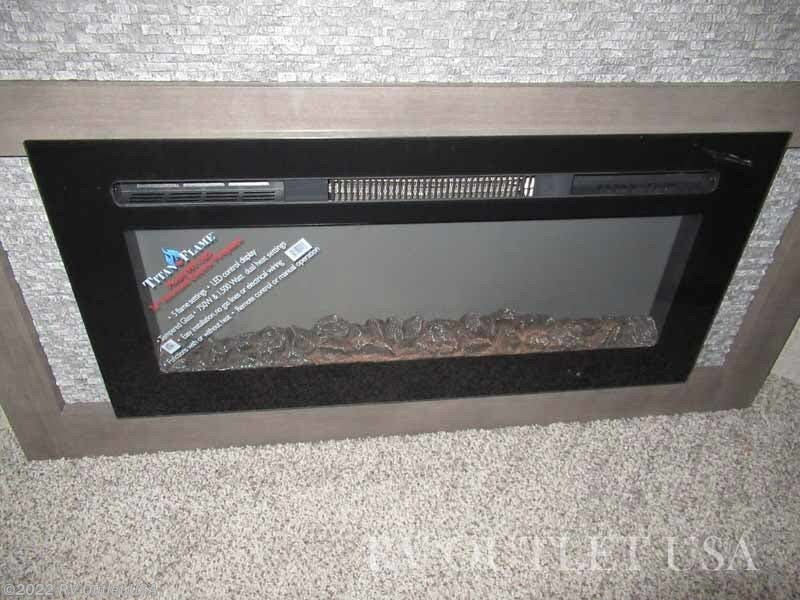 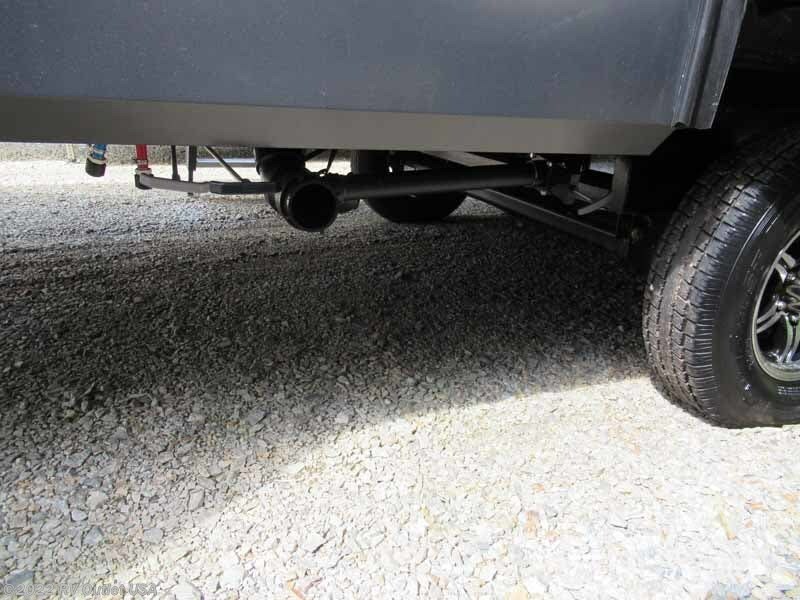 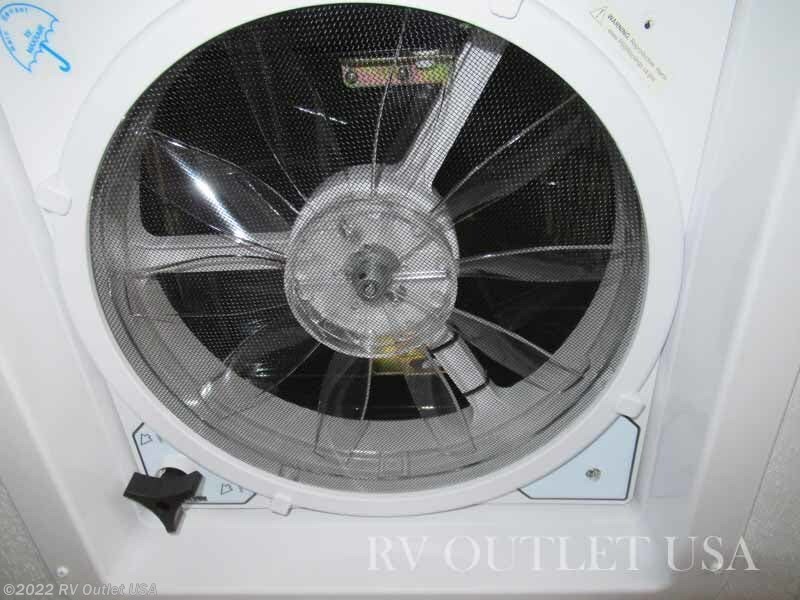 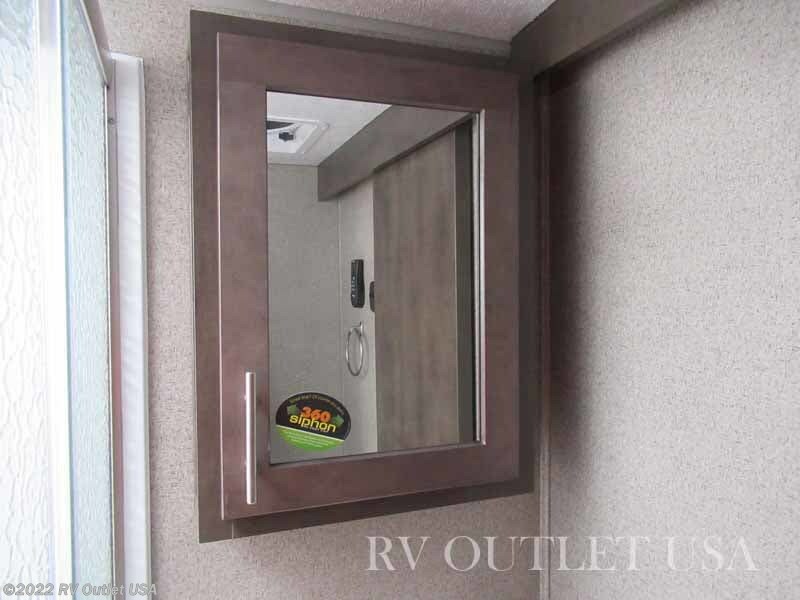 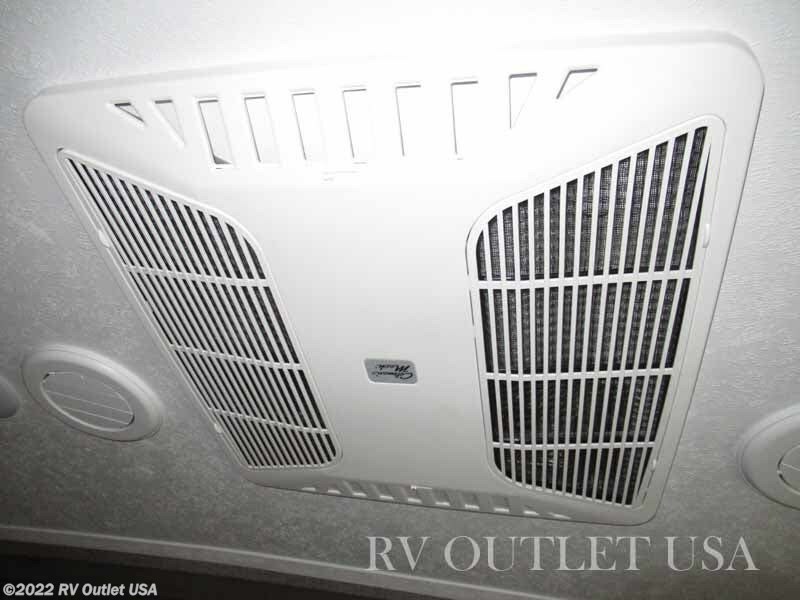 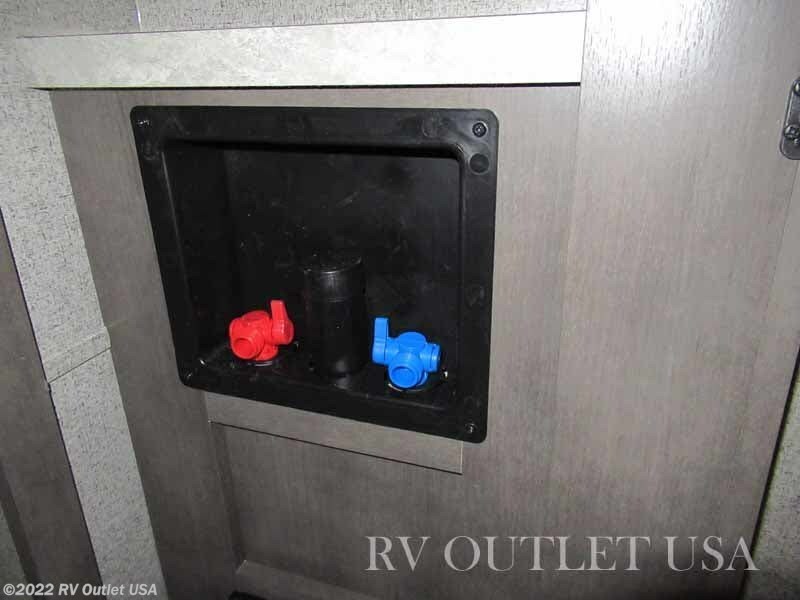 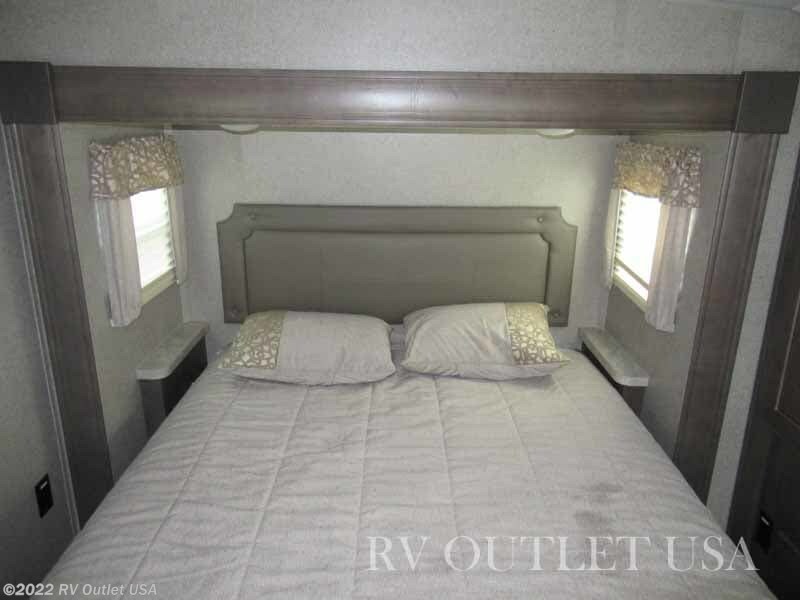 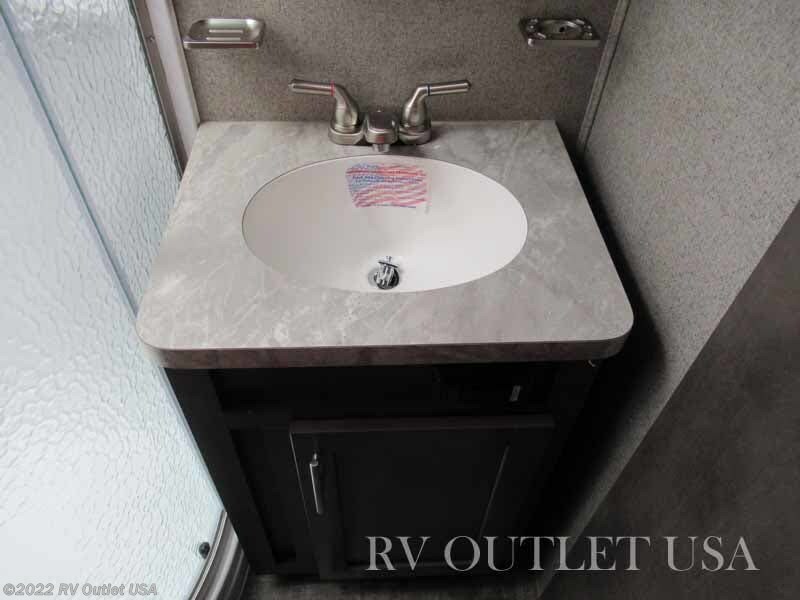 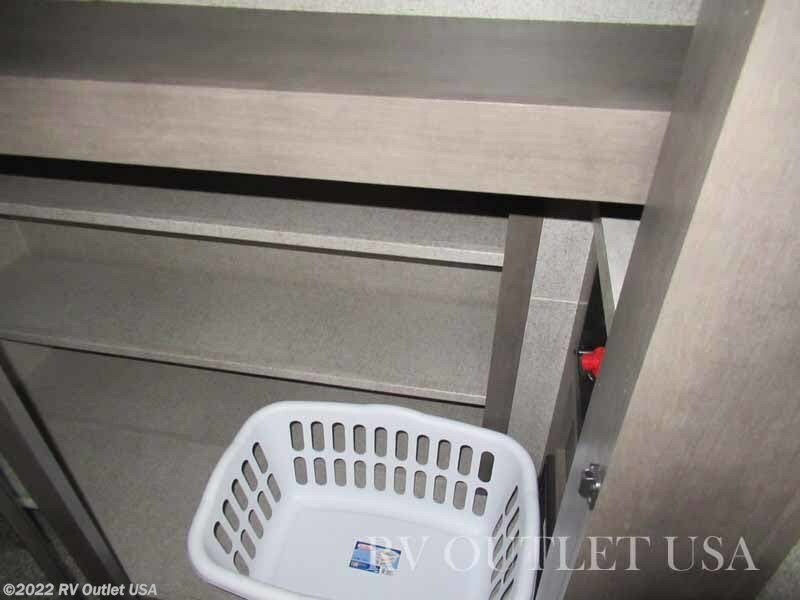 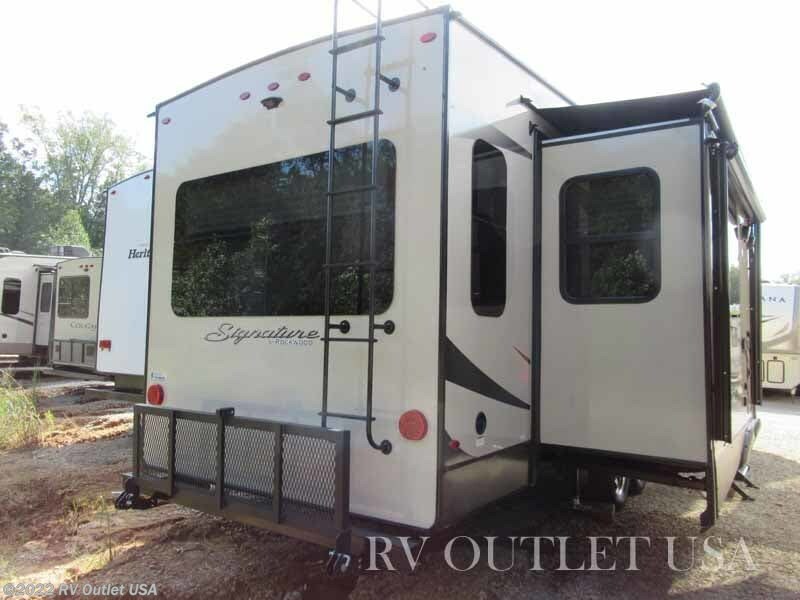 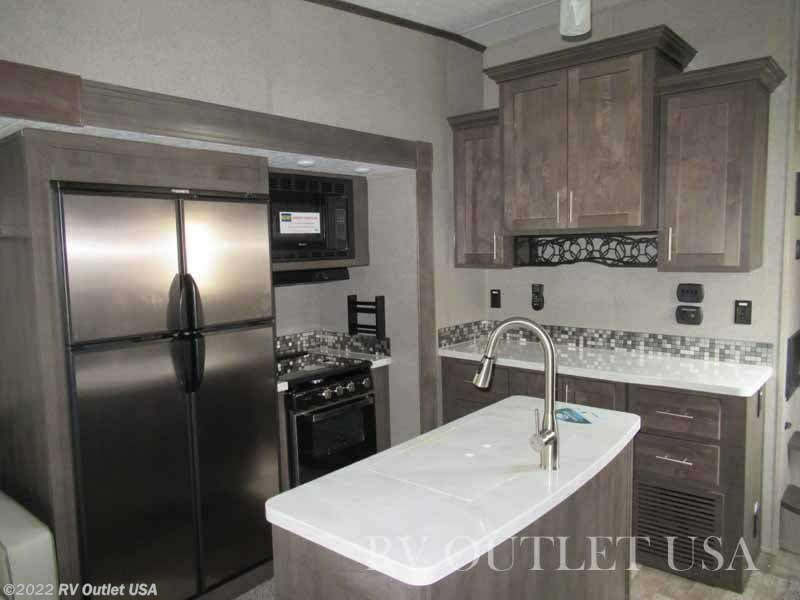 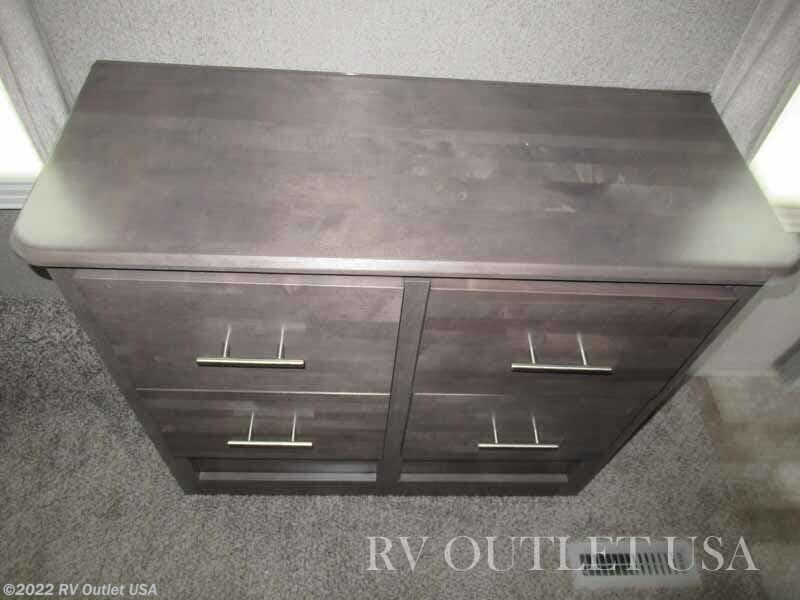 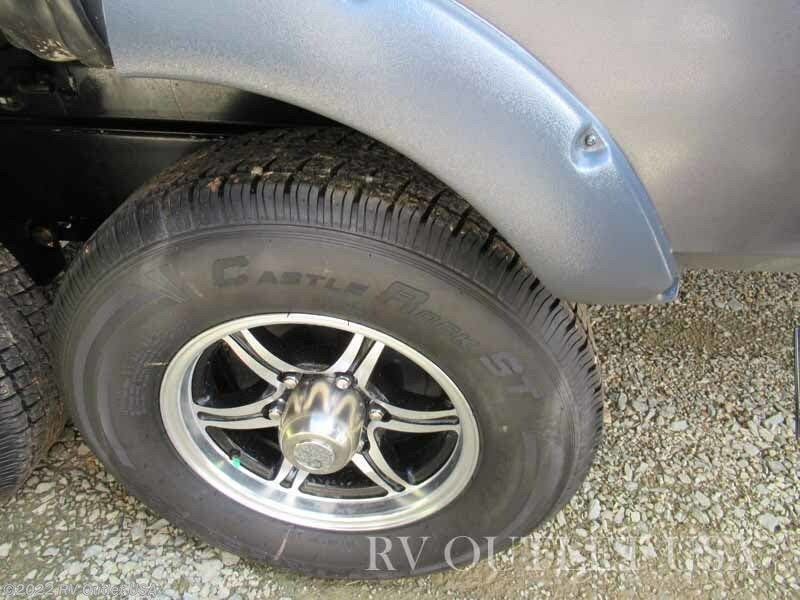 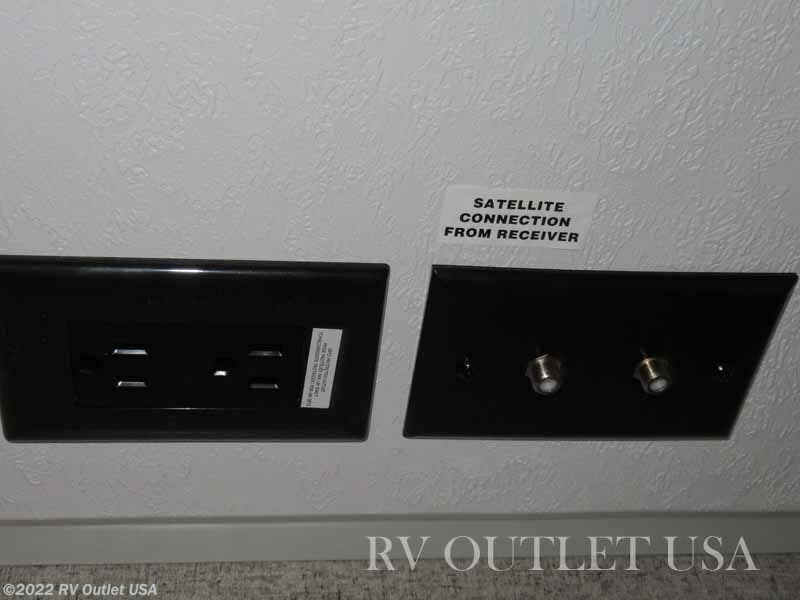 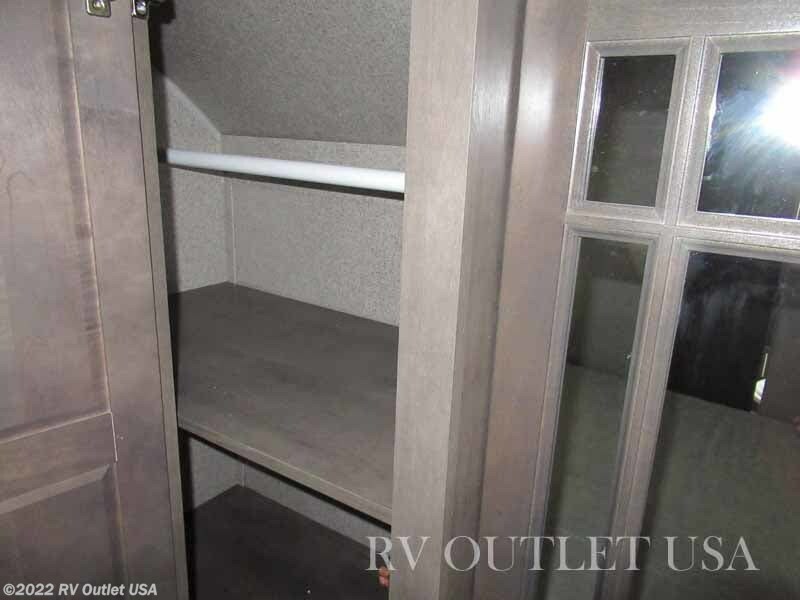 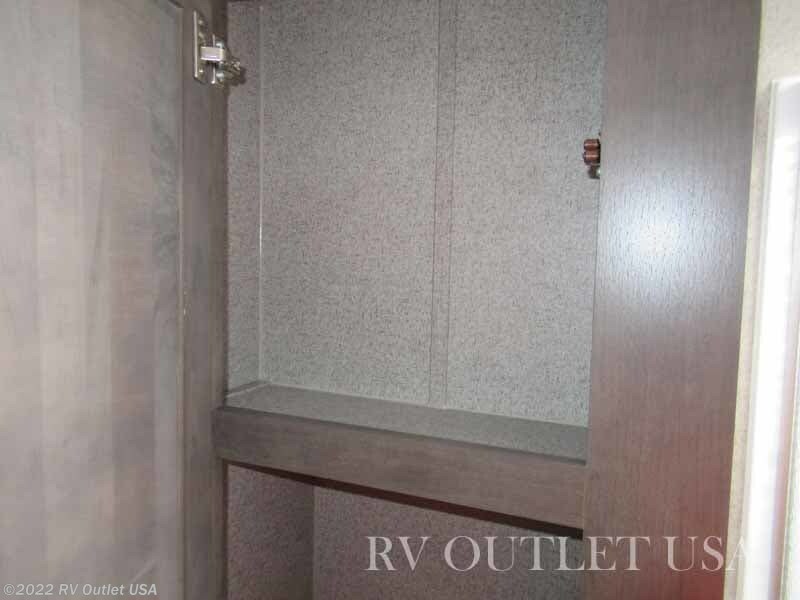 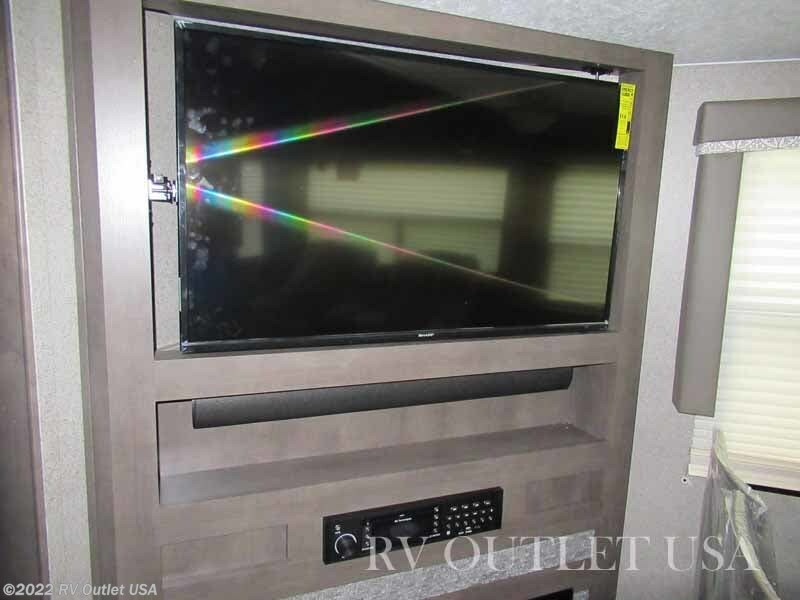 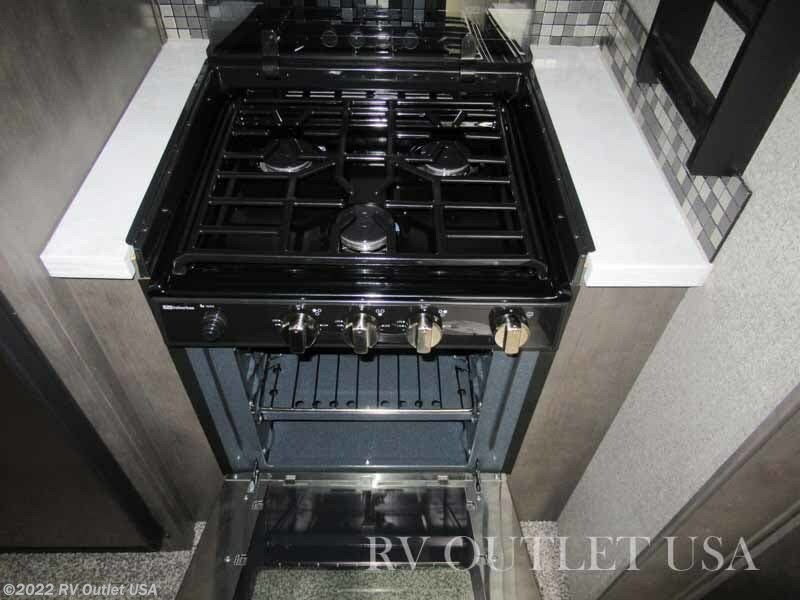 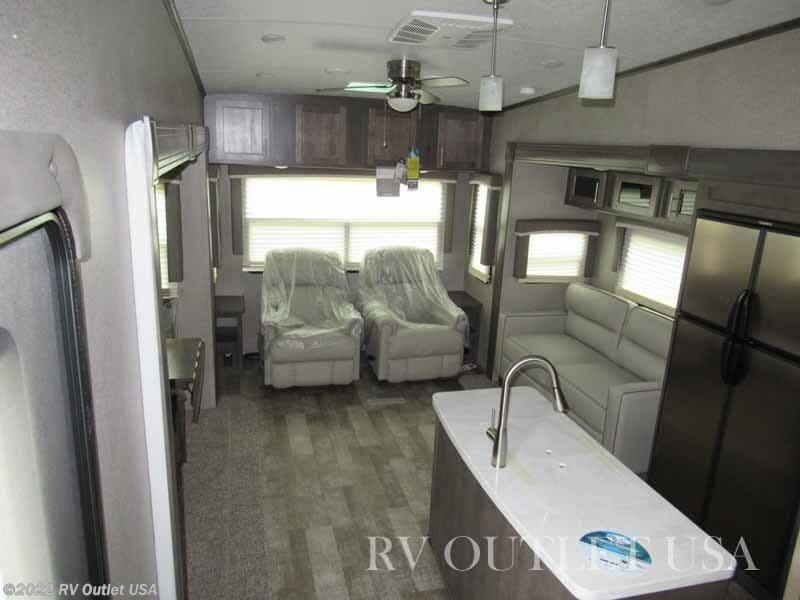 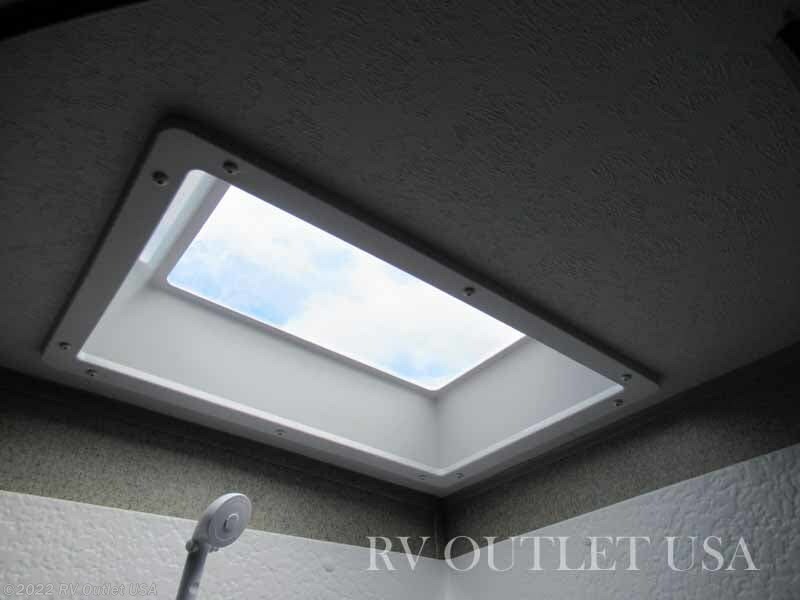 This Rockwood is a good looking fifth wheel inside and out!